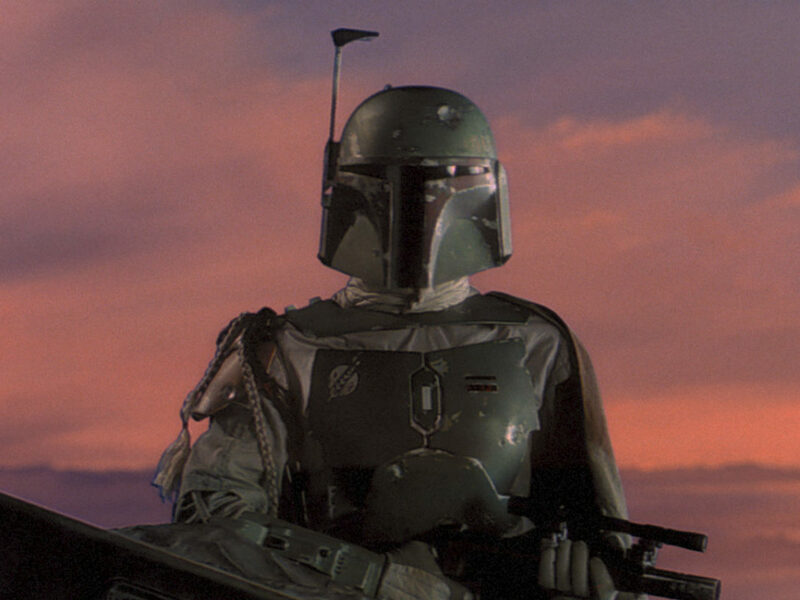 StarWars.com revisits a chilling Star Wars: The Clone Wars classic. Sometimes, you have to take a step back and recognize the valuable things in life. 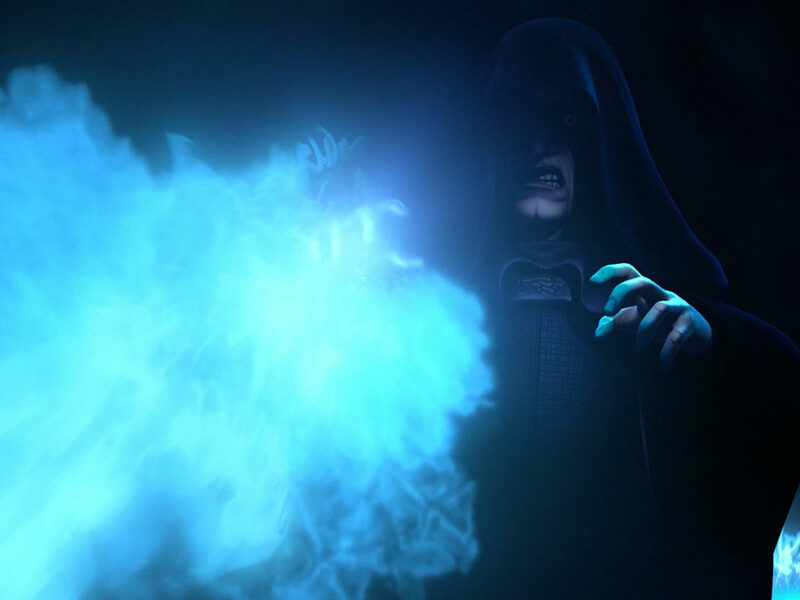 Like, for instance, how The Clone Wars is not only an amazing television show, but it was also one that was bold enough to get really, really strange at times. The show had episodes that were incredibly dark, weird, or downright scary. 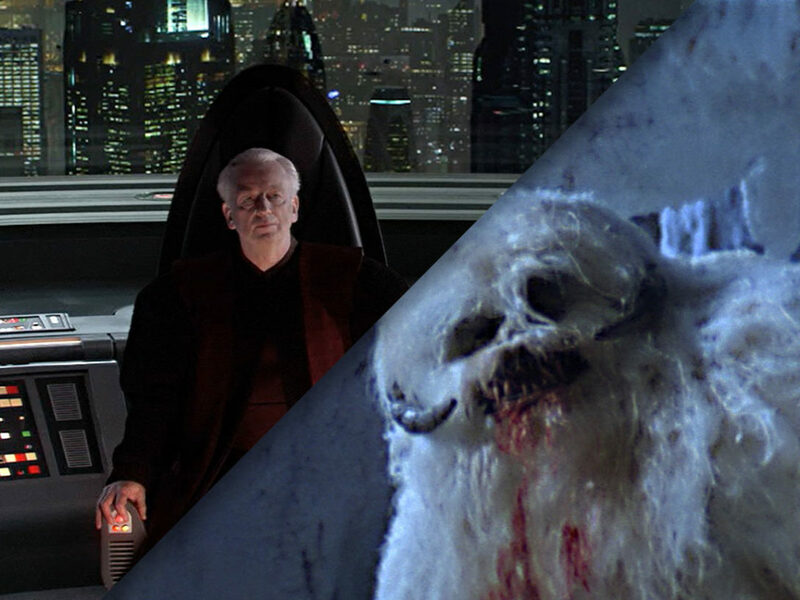 As a matter of fact, there’s an episode that managed to be all three of this things at once: “Lair of Grievous,” a frightening, unusual, and dark slice of Star Wars. 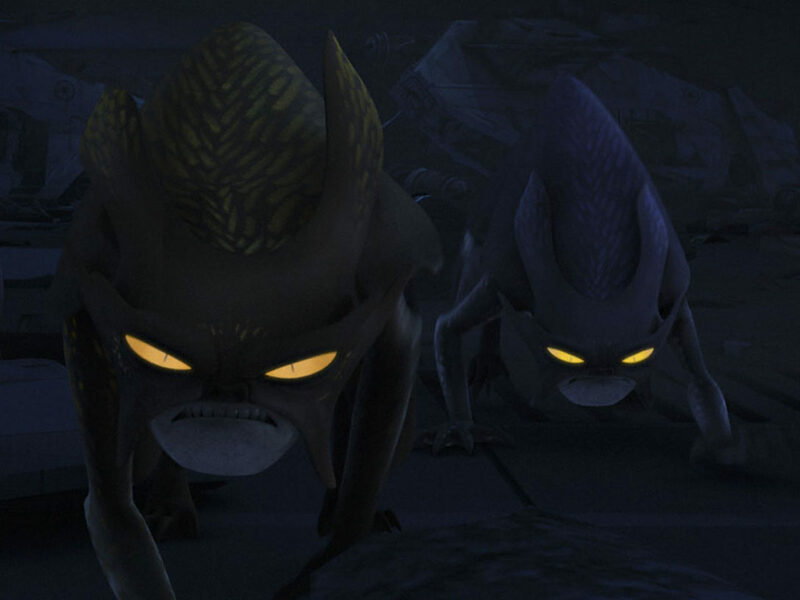 In the episode, Kit Fisto follows a Republic beacon to Vassek in the hopes of tracking down — and capturing — Trade Federation viceroy Nute Gunray. What Kit Fisto and his former apprentice Nahdar Vebb find shrouded in the planet’s mist is a towering, gothic palace that should get some goosebumps popping up on your skin. 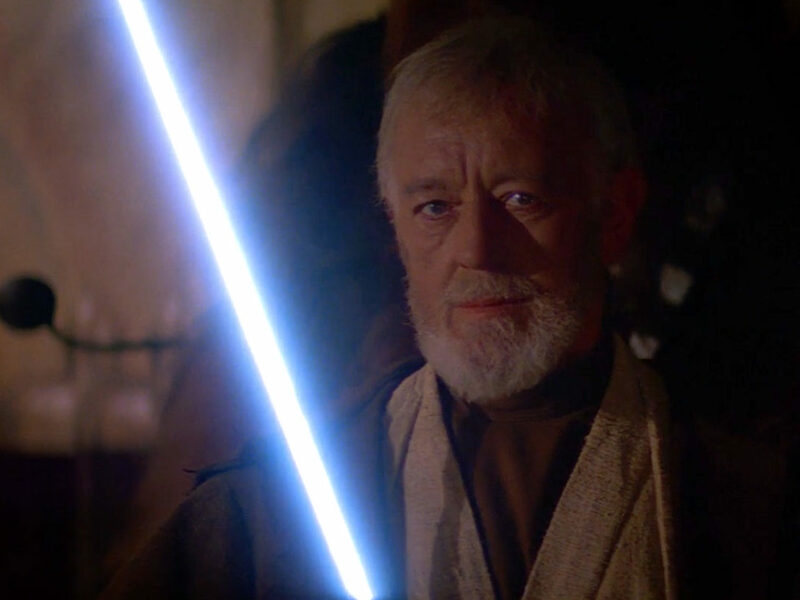 The Jedi and the clones should not enter the dark foreboding building, but they do. Because that’s what you do in horror stories — you go exactly where you shouldn’t, and everything goes sharply downhill from there. The inside of the palace is a haunting catacomb made of rusty metal and exaggerated, grotesque statues — it’s like a monument to H.R. Giger, the Swiss artist who was instrumental to creating the Alien universe. 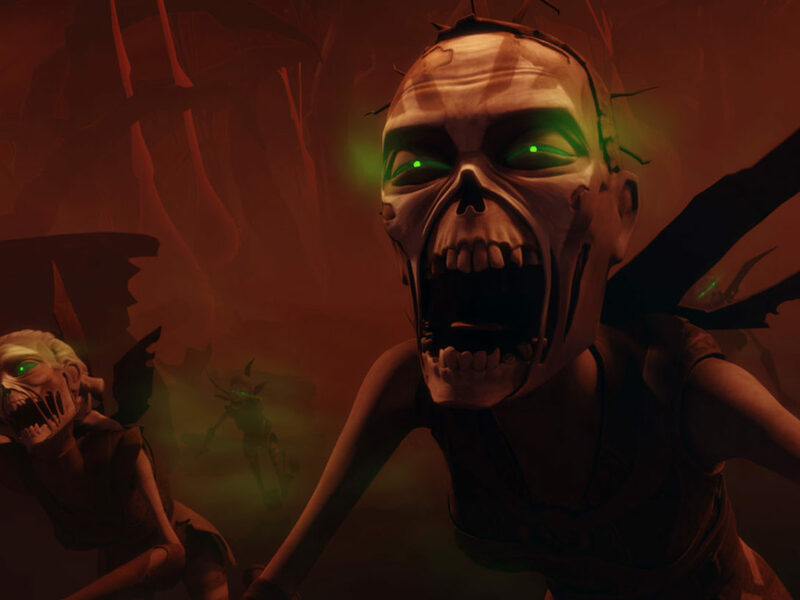 As Kit Fisto and his team navigate the interior, spine-tingling screams (the episode won a Golden Reel for best sound editing) echo throughout the chambers, adding to the terror of this story. To make matters worse, the Kit Fisto and company learn that the beacon was a ploy to bring them to this terrible place. Soon they find themselves as bait — set on a hook like a worm for fish — by Count Dooku for General Grievous to dispose of. 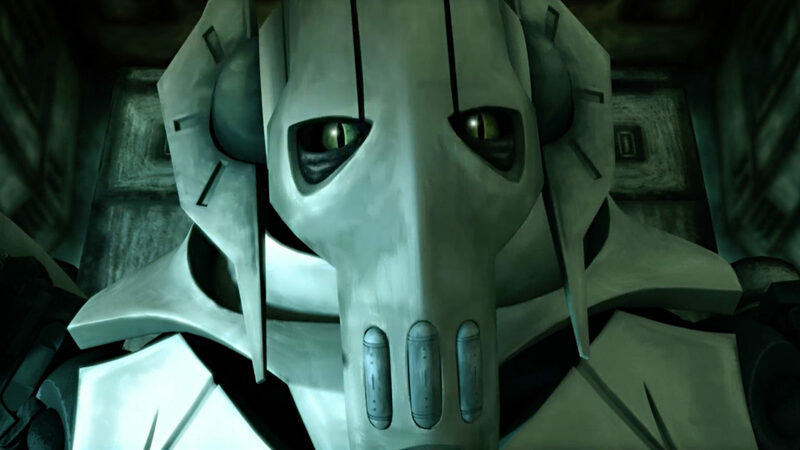 Now, since the episode is called “Lair of Grievous,” obviously, it’s all about our favorite Kaleesh cyborg, General Grievous. 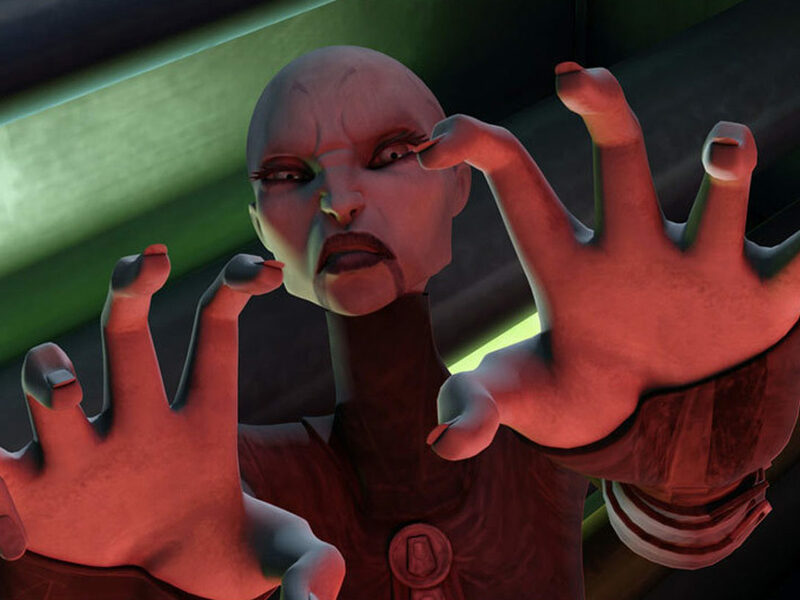 It’s the first time Grievous stepped into the spotlight in a big way, and Atsushi Takeuchi — who directed the episode — doesn’t waste a moment establishing the perfect mood and atmosphere around Count Dooku’s right hand man. It’s dank, dreary, and deadly; it’s inhuman, just like Grievous himself. And we get to see the depths of Grievous’s inhumanity in an especially excruciating scene involving the repair of his armor. It’s enough to make anyone squirm.